There will be a multi-realtor open house this weekend in Black Walnut Trails and Prestbury subdivisions. There will be 19 homes from multiple area realtors that will be hosting open houses on Saturday from 1:00 pm. to 4:00 p.m. 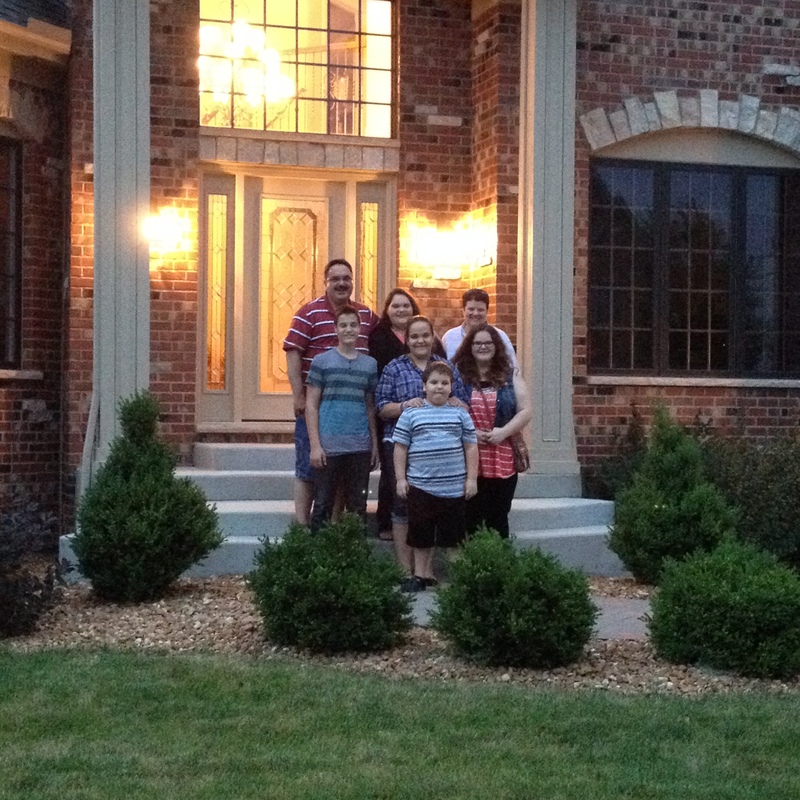 It was such a pleasure being part of helping this family purchase their new home! I am excited for them as they get settled and make this house their home. I am thankful for my career as a loan officer and always grateful for my clients who put their trust in me to cross the finish line with them. Thank you WOLFE family! CHICAGO — Black Friday deals are starting early this year, and that means more pressure to spend, spend, spend. As the holiday shopping season expands and retailers make impulse buys ever-easier via smartphone and otherwise, consumers have to be extra-disciplined to avoid money trouble. Many are willing to indulge. The National Retail Federation forecasts holiday sales to rise 4.1 percent to $586.1 billion this year, a bigger increase than usual over the last 10 years. Shoppers are expected to spend an average $749.51 in November and December, with many shelling out much more. Weak economy? What weak economy? Unfortunately, many will take months to pay off the goodies they bought for loved ones or (shh) themselves at doorbuster deals and other special offers. – Special Black Friday shopping hours actually begin on Thursday, Nov. 22, at major retailers, even as early as 8 a.m. on Thanksgiving Day. Ramping up the temptation level, websites tracking Black Friday sales have been sending emails with “leaked” sales specials since Halloween. READ entire article via CHICAGO: 5 tips to steer clear of debt in holiday shopping | Personal Finance | Bradenton Herald.